designtocaredaily: Mila Kunis and Ashton Kutcher used a Smart Crib to soothe their baby to sleep. Mila Kunis and Ashton Kutcher used a Smart Crib to soothe their baby to sleep. 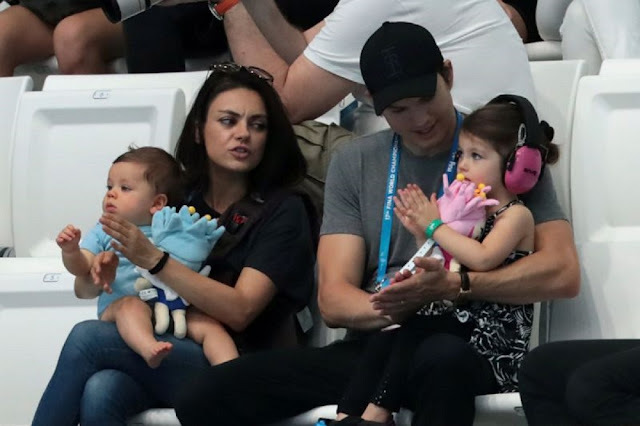 More - Parents Ashton Kutcher and Mila Kunis have nailed their bedtime routine: They used a smart sleeper to rock their youngest baby to sleep. During the February 14th podcast “Armchair Expert with Dax Shepard,” Kutcher shared how parenting 3-year-old Wyatt and 1-year-old Dimitri with Kunis, has changed their lives, particularly in the area of sleep. “For kid number two we got one of those Snoos,” said Kutcher. “It’s an oscillating bed…it has a sensor in it so the louder the kid cries, the faster it goes and puts the kid back to sleep.” The actor added that the bed helped their youngest sleep a full six hours on the third day of life. The Snoo Smart Sleeper — sold for $1,160 — was invented by Santa Monica pediatrician Harvey Karp, M.D., and designed to mimic his famous infant sleep strategy called “The 5 S’s” outlined in his 2002 book, The Happiest Baby on the Block. The method has become a cult classic for sleep-deprived parents and involves five steps to calm babies and lull them to sleep. Based on the premise that newborns need a “fourth trimester” to acclimate to the world, the method evokes two of the cozy sensations experienced in the womb: Gentle jiggling and white noise. The Snoo comes with a “5-second swaddle” which clips into the sides of the bed, securing the baby on its back, (the safest position for infants to sleep) and jiggles and emits white noise at the sound of a baby’s cry. If the baby is not calm within one minute, the machine stops, signaling stronger needs like hunger or pain. 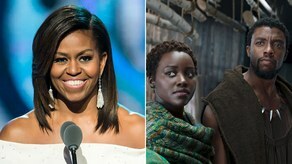 Other celebrities such as Molly Sims and Zoe Saldana are fans and Justin Timberlake and Jessica Biel are Snoo investors. Karp maintains that Snoo is not designed to be a “replacement parent” but rather an aid, not unlike a baby swing, a night nurse, or a family member. “Parents use it at night but also during the day when they need to place their baby in a safe environment while showering, for example,” he says. According to Andy J. Bernstein, M.D. a spokesperson for the American Academy of Pediatrics and a physician at North Suburban Pediatrics in Chicago, while there’s nothing inherently unsafe about Snoo, parents should be cautious toward expensive baby gear marketed as necessities.